Email me at : marrionrtdhollis@netcmail.com Looking for efficiency and styling rolled into one? Then here it is. 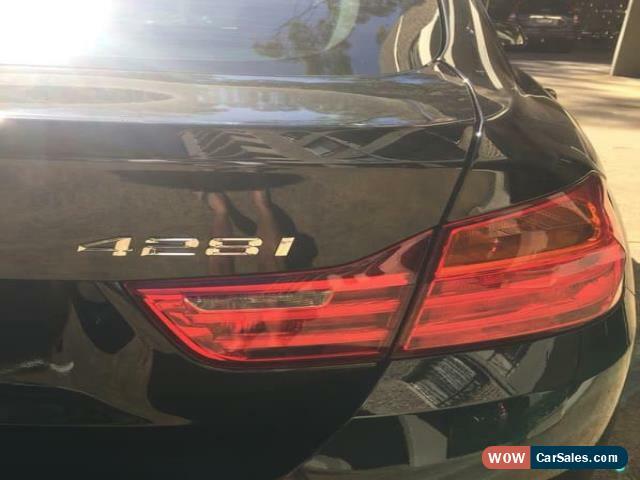 This car isn't just about luxury and comfort, check out these safety features: Equipped with ABS brakes. 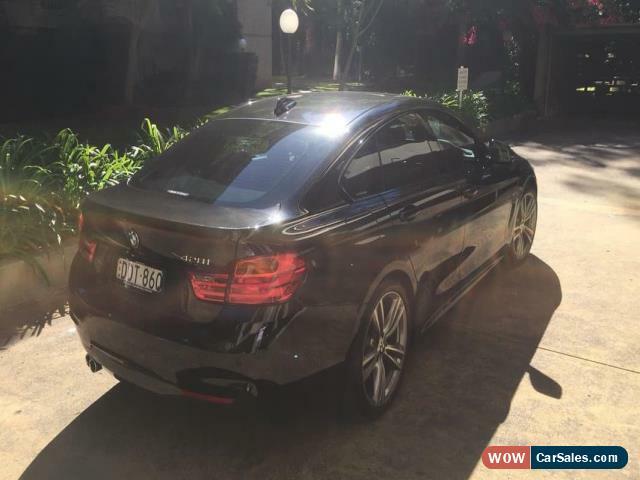 This BMW 428i Gran Coupe (Hatch) has rear vision / reversing camera. 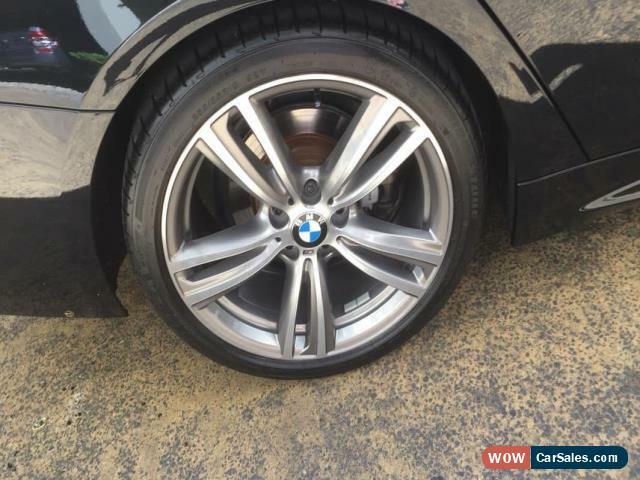 This car has brake assist, side airbags, rear parking sensors, passenger airbag and front parking sensors. 6 airbags. In addition to all the foregoing this car has driver airbag. 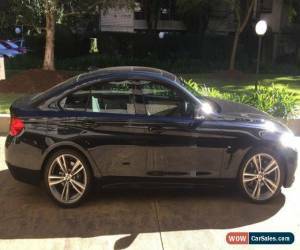 INCLUDED FEATURES: This BMW 428i M Sport has a power tailgate. This car has electric power assisted steering. 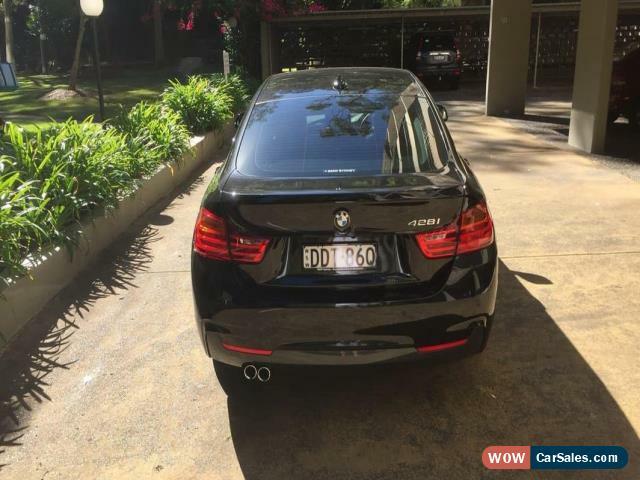 This car has key/fob proximity starter button with spare key. This car has dual zone climate control air conditioning. It has hill holder, front power windows, 19" alloy wheels, front fog lamps, regenerative brakes and selectable driving mode. Multi-function steering wheel with phone & audio controls. It has rear air conditioning, leather steering wheel and voice recognition.